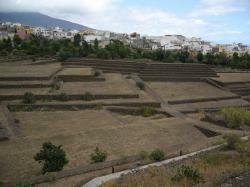 Explore the Güimar’s Pyramids in Tenerife. 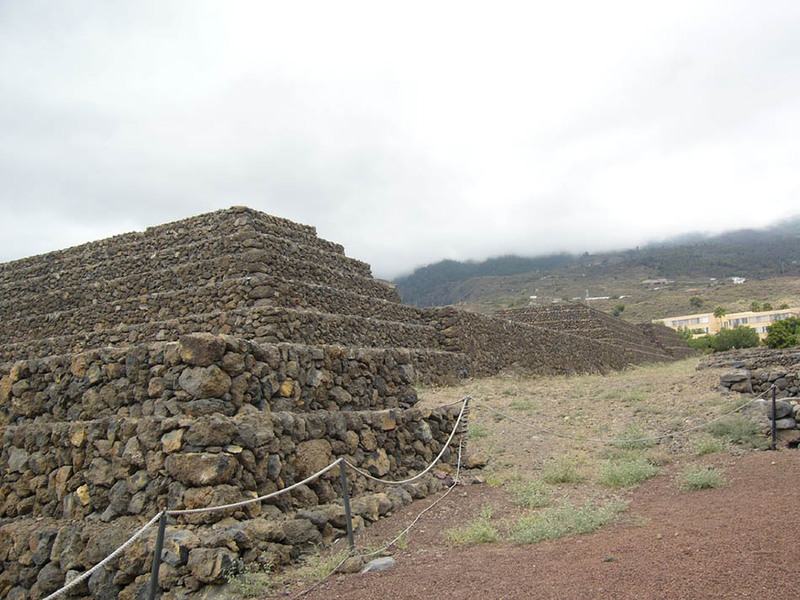 The Ethnographic Park of Güimar’s Pyramids also known as Majanos de Chacona is located in the municipality of Güimar, in the island of Tenerife in the Canary islands. 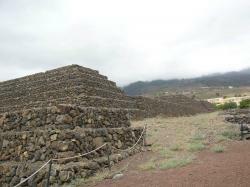 This pyramids, or Majanos de Güimar are a construction complex in pyramidal shape staggered astronomically according to winter and summer solstices. Precisely for this reason they have a great cultural, historic and astronomic importance. This monuments are categorized as Cultural Interest Good. A visit to the Ethnographic Park of Güimar’s Pyramids will allow you to observe with great detail this valuable pyramids that have astonishing resemblance to the ones on Egypt, Sicily and Mesopotamia. An auditorium where you might watch an interesting projection about the past human migrations as well as about the enormous coincidences between different cultures of the world as the ones from the Atlantic, Peru, Mexico, Mesopotamia and Egypt. A museum where you’ll find many sculpture replicas, models, ceramic and photographs that evoke the resemblances between civilizations located on both sides of the Atlantic. 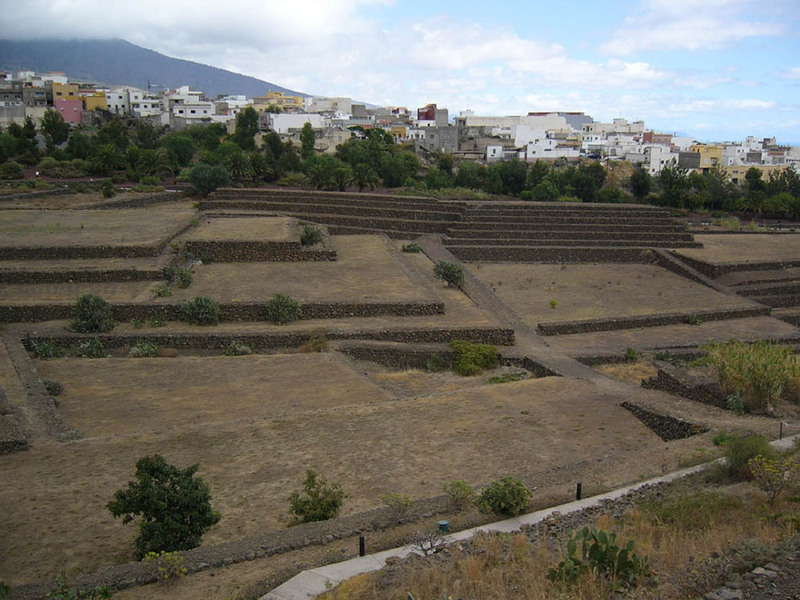 You might also learn some information about the Güimar’s Pyramids, the use of ancient boats and some results achieved after digging this region. Furthermore, you’ll find an ancient tent that hosts different replicas and interesting informations about the reed boats used for early expeditions. The park opens everyday at 9.30am and closes at 6pm.